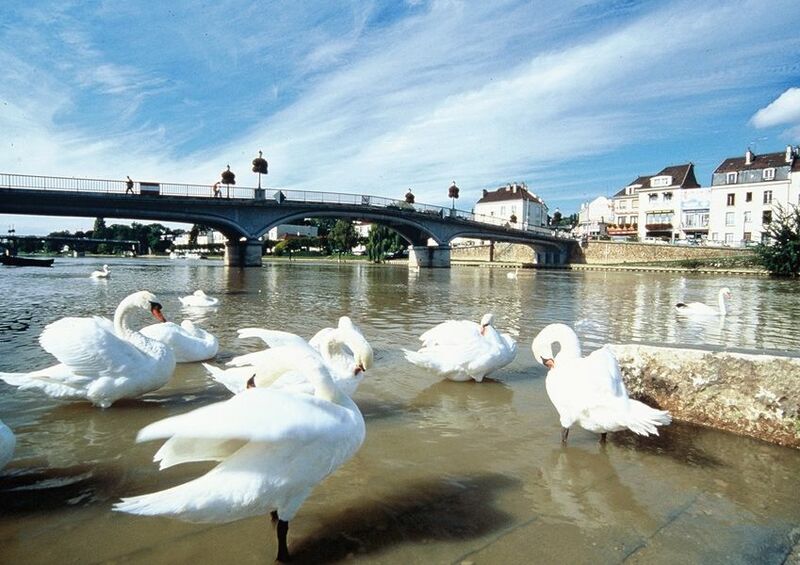 The romantic settings of Moret-sur-Loing take the visitors back to the era of impressionist painters who liked this place. Welcome to the landscape painter’s village at the edge of the Fontainebleau forest. This charming village between fields and forest was a homestead to many painters who made the place famous throughout the world.